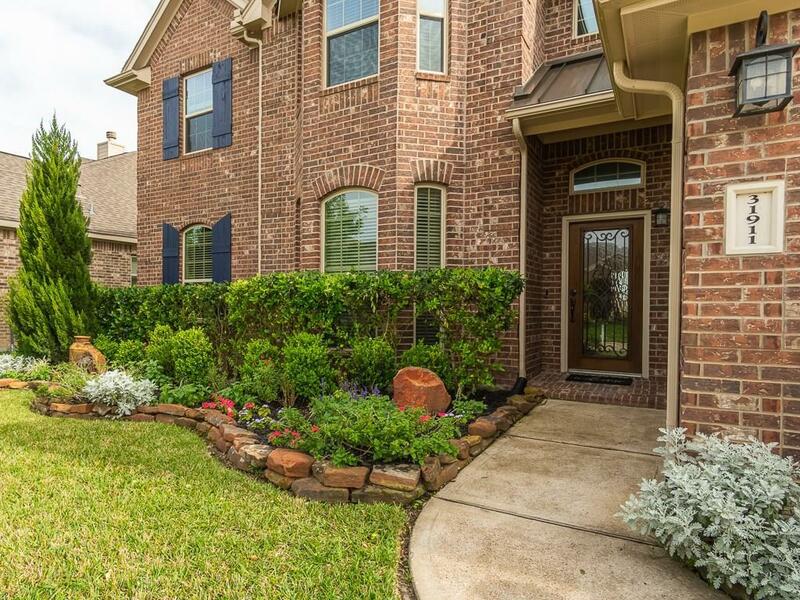 Awesome waterfront with master down has been customized beautifully! All the little details have been attended to! 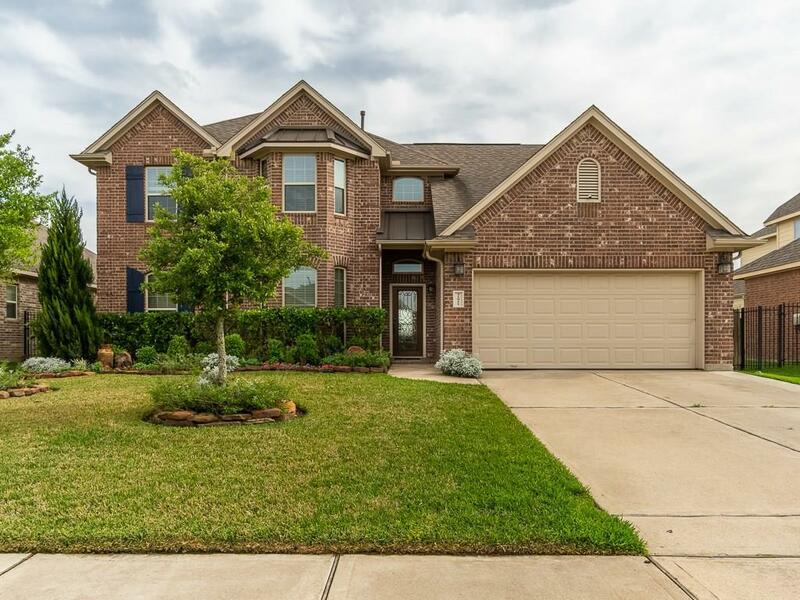 Wood and tile flooring downstairs with high ceilings and open plan. The formal dining has plenty of room for your large furniture and all your guests. The island kitchen is open to the den with granite counters, stainless appliances and plenty of cabinet space. Large gas log fireplace in den is cozy! Master is down with chevron laid tile flooring and an elegant ensuite. The master closet is outfitted with custom organizer system you'll love! 3 more bedrooms upstairs and updated bath. Plus an extra room to be used as a study, craft room or home school area! The media room is a perfect place to entertain the whole family. 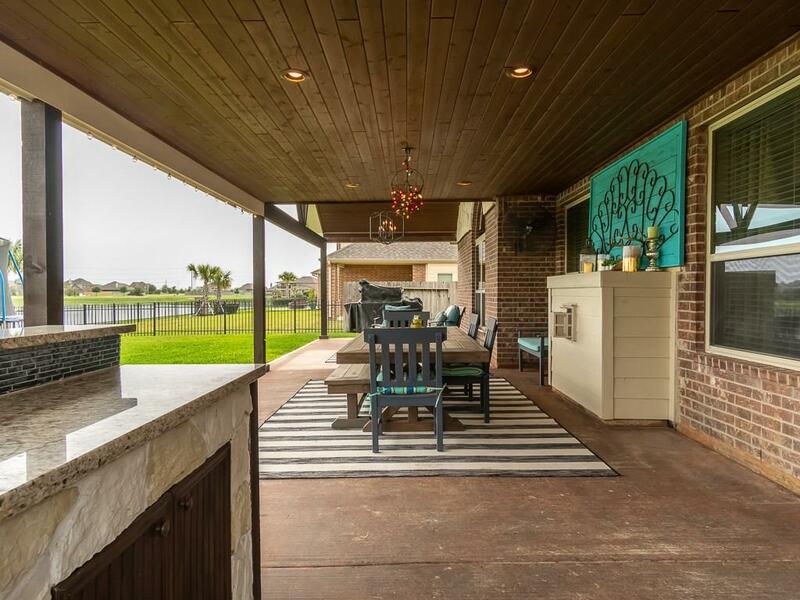 Out back is the patio and outdoor kitchen of your dreams! Extended the length of the home and all under cover. 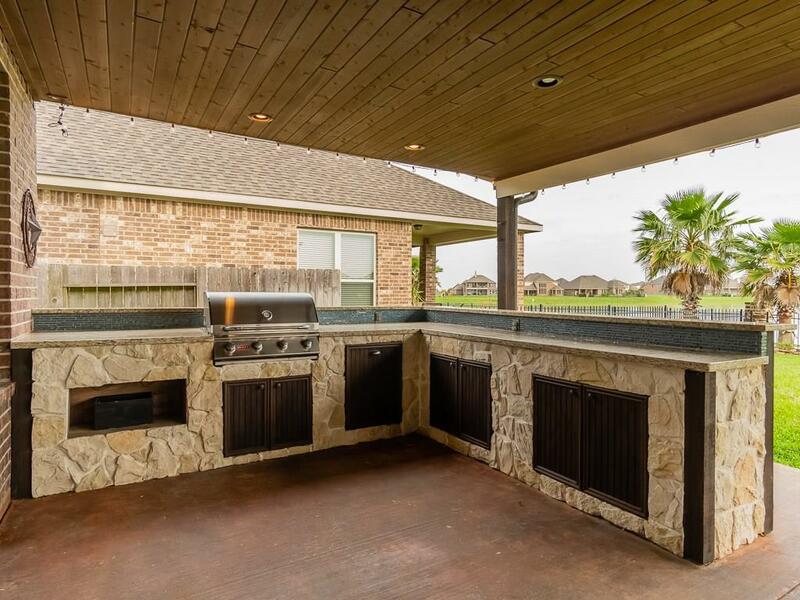 This custom built jewel has lighting and fans, the grill is built into the kitchen area with pull up bar. Your view of the water tops it all off!